Bugs in the Classroom & Lakes Alive! 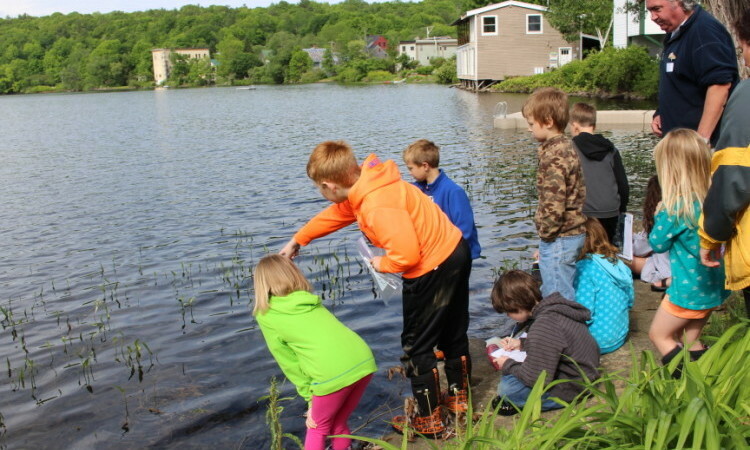 Ecological Instincts teamed up with the Maine Lakes Society, Mount Vernon Elementary School and the Flying Pond Improvement Association to bring hands-on science-based learning to 2nd and 3rd graders. 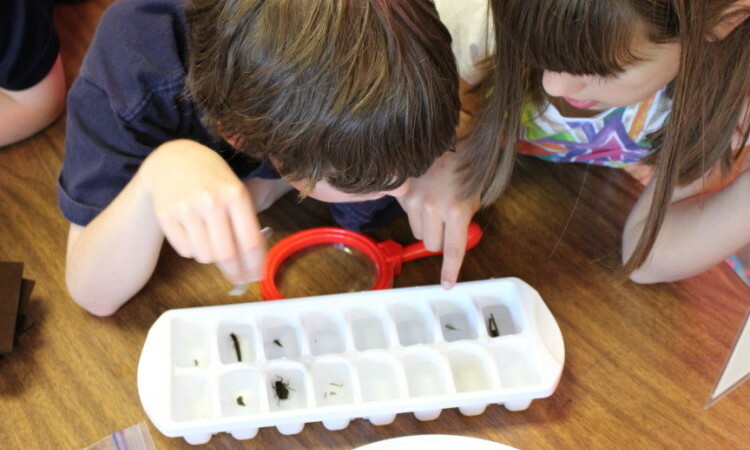 Bugs in the classroom was developed in 2014 by Ecological Instincts to help kids make the connection between the health of their local lakes and streams and clean water. In 2015, the kids built their own “bug samplers”, used a watershed-runoff model to simulate erosion, collected, analyzed and reported on their findings and created bug art. The project was featured at the 45th Annual Maine Lakes Conference in Naples, ME, and will continue in 2016.